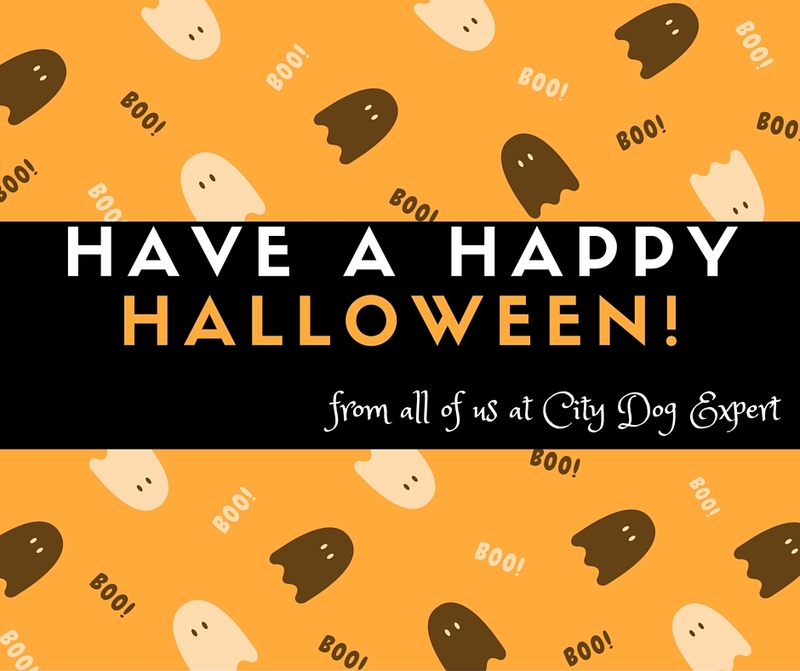 We all know that Halloween can be a bit of a scary time for our 4 legged friends but it is also possible to not leave them out when we are getting ready for trick or treaters or going out to Halloween balls. 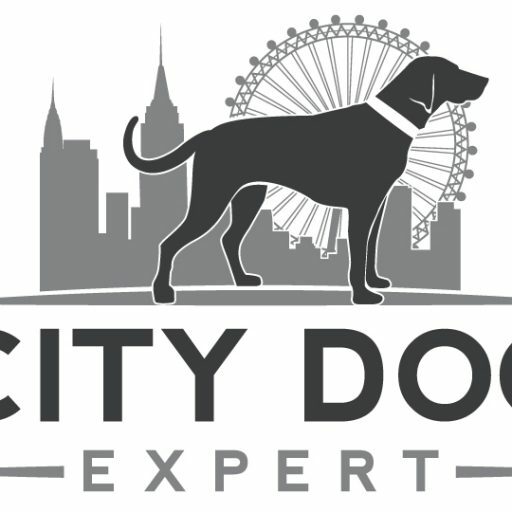 There are alot of things on the market which have been designed with dogs in mind at Halloween. Here is our pick of Halloween goodies from our Halloween Pups pinterest board which can be seen here. 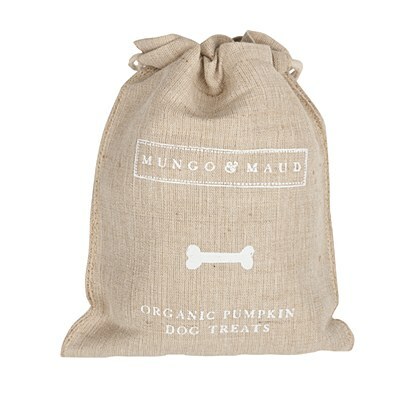 First up are these Organic Pumpkin Dog Biscuits from Mungo & Maud in London. Why are these one of our Halloween picks? With all the chocolate and candy around at Halloween, its nice for our dogs to have their own Halloween treats. Whos pup doesn’t like rope toys? 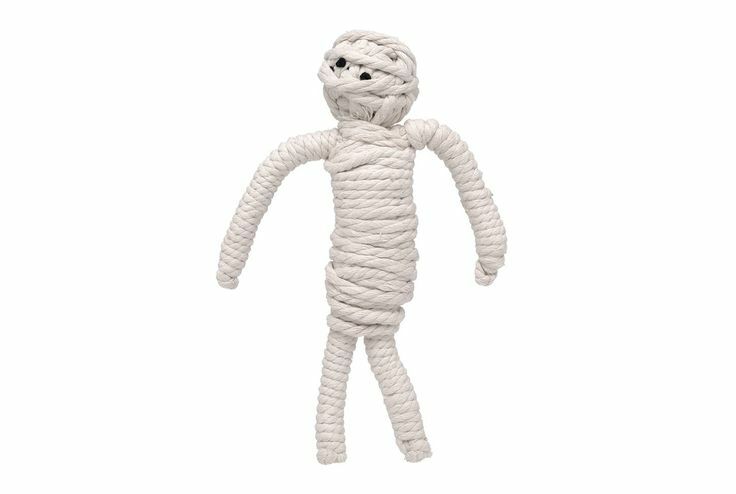 Jax and Bones , in the USA, have these fantastic Mummy ropes toys available for spooky pups to have a good play with. As well as the Mummy, they have a spider, a pumpkin and a Frankenstien’s monster available. Why is this one of our Halloween picks? Quite simply, we like ropes toys and we like Mummys! Another product from the USA, is this adorable Candy Corn burrow from ZippyPaws. 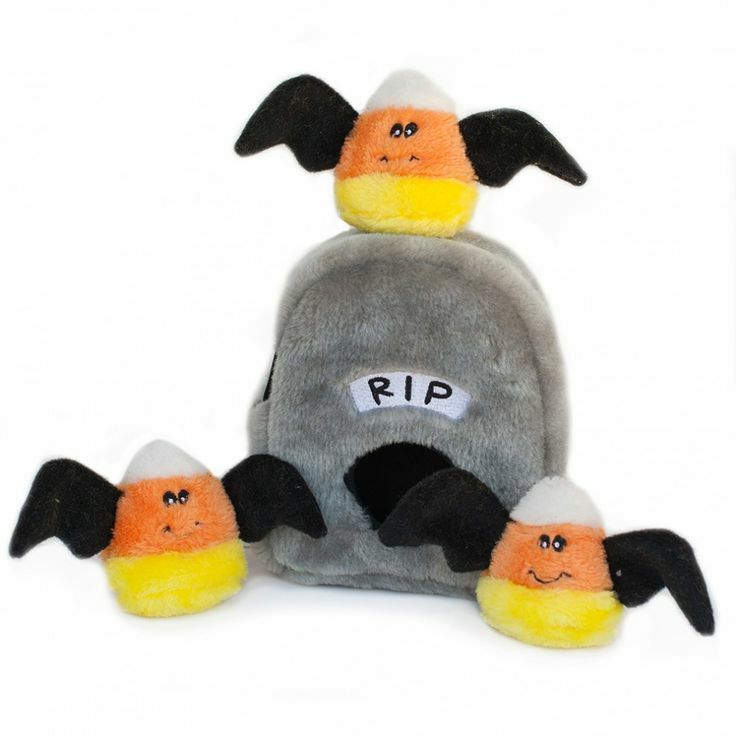 We think that dogs would love to try and find the little candy corn bats inside their gravestone home. Would certainly keep them busy whilst the goblins are out on the streets. Yummy! 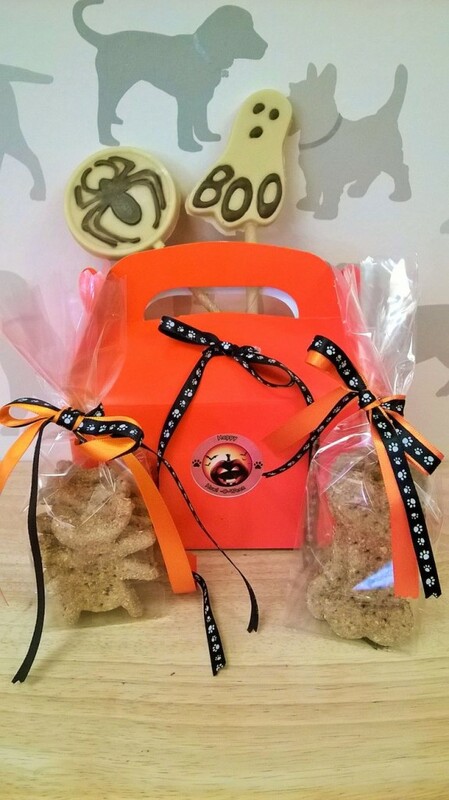 Look this tasty Halloween pack from Pupcakes in the UK! These would make any trick or treating dog come back to yours time and time again! 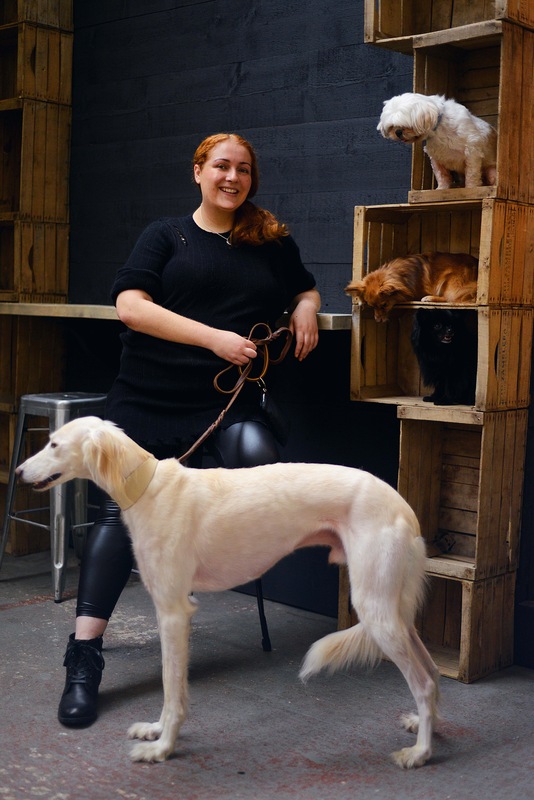 With all the focus on kids and candy, it would be great to be able to give dogs something which they are eat with no problems. What Halloween list wouldn’t be complete without a stylish bow tie for pups wanting to get into the mood. We found this by The Petal and Bow Pet Boutique. 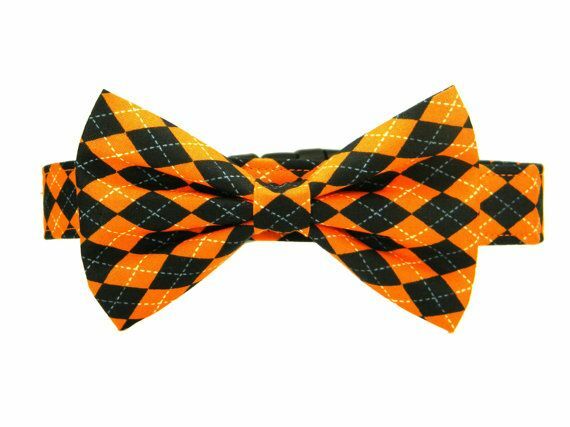 It is so bright and the Argyle pattern makes this bow tie look fab! We hope you like this little peek at all the fab things we have found on Pinterest. May you have a peaceful and non-eventful Halloween with your pups. I love that rope toy. Very cute! It all looks like great stuff! I especially love the mummy rope toy. So cute! My favorite is the candy corn toy. So cute! My favorite is the mummy toy, my dog is tough on toys, and rope ones seem to last the longest, plus it is just so cute! OMD! These are such cute Halloween ideas! Cute products! Love the rope toy! Love the bow tie, and the products selected are all high quality and unique. I ‘lub’ all of deez things – I may has to bug momma and maybe get a few!! A lovely selection, thanks for sharing. You’ve chosen some really nice items here — love the biscuit pouch and the bow tie is darling and dapper all at the same time =) Thanks for sharing! Love the rope toy and bowtie and treats. Happy Halloween. these are adorable but I want that Mummy next year,. My mom loves playing with rope toys and this would be great for him. omg love this! Super cool! Love the candy corn burrow! I love those candy corn bats! These are some really fun ideas for dogs this Halloween! Dogs get all kinds of cool stuff for holidays. Somehow cats are only given a few small things. I love the candy corn burrow toy, that is awesome! Thanks for sharing these. These are great picks! I love them!